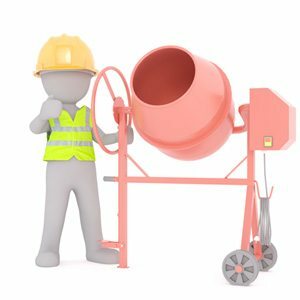 Construction Industry funding for eligible people in the Building and Construction Industry in QLD. Does your work involve constructing, deconstructing, reconstructing, renovating, altering, demolishing, relocating, maintaining or repairing in the Queensland building and construction industry? 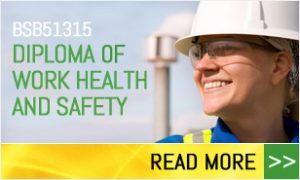 If you fit the criteria, Construction Skills Queensland (CSQ) may fund WHS training at little or no cost to the participant in BSB41415 Certificate IV in Work Health and Safety or the BSB51315 Diploma of Work Health and Safety with Workplace Dimensions. UPDATE!! Now open to those who’ve been unemployed up to 6 months (but still meet the criteria) and 3rd and 4th year Apprentices. Workplace Dimensions (our sister company) has been granted funding by Construction Skills Queensland (CSQ) to help subsidise* two nationally recognised Work Health and Safety programs for the Queensland building and construction industry. CSQ is an independent industry-funded body supporting employers, workers, apprentices and career seekers in the building and construction industry. 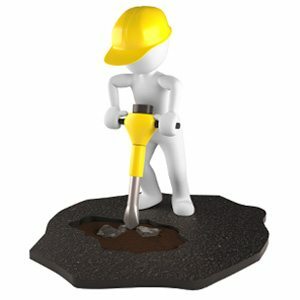 Funded places are available to those ‘on the tools’ in Queensland who meet the eligibility criteria, whether you are a sole trader, part time employee, contractor, or even if you work full-time with one of the large construction companies. If your organisation has a workforce on the ground in Queensland, your people may also be eligible. Your people could join in one of our public programs, or (subject to minimum numbers) we can customise a program for you and delivery on site. You are an Australian or New Zealand citizen, permanent resident, or humanitarian visa holder. 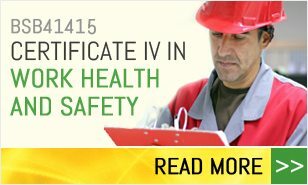 BSB41415 Certificate IV in Work Health and Safety is a nationally recognised qualification which will train you to identify hazards in your workplace, assist with responding to incidents, assess and control risk and consult on work health and safety issues. This is a highly sought after qualification for builders and construction workers and gives you the knowledge to keep people safe on site in high risk environments, understand your obligations and assist in responding to incidents. If eligible for funding, this program is at no cost to the participant*. *You must meet the eligibility criteria and funding is limited. The $395 student registration fee is fully refundable upon being deemed competent. Program fee without funding is $1795. 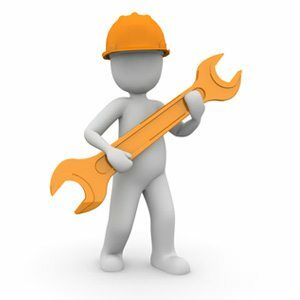 Have colleagues working in building and construction in ACT? Funding for this program may be available. Currently working as a WHS professional? 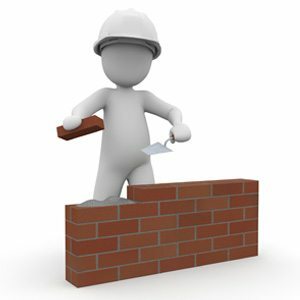 Formalise your experience with a nationally recognised qualification BSB51315 Diploma of Work Health and Safety. This program is designed for people who coordinate and maintain the work health and safety (WHS) program of an organisation. The program is built on your existing experience and qualifications in WHS, and completing this Diploma will supports you in taking the next step in your WHS management career. Prerequisites apply. *You must meet the eligibility criteria and funding is limited. The $395 program gap fee is non refundable. Program fee without funding is $2995. Contact us below for next dates. CSQ is an independent industry funded body supporting employers, workers, apprentices and career seekers in the building and construction industry. (y) structures, fixtures or other works not included in paragraphs (a) to (x), but not including earthworks for farming or fences on farms. (2) The building and construction industry also includes land clearing and site preparation, other than for farming. (b) deconstructing, reconstructing, renovating, altering, demolishing, relocating, maintaining or repairing a thing, other than ordinary stock for sale, constructed in accordance with working drawings.